I turned on Netflix’s last night to find a new cooking show advertised in big green letters on my TV screen. But this wasn’t your average cooking show — well, by the looks of things, it actually soon may be. The show, of course, was cooking with cannabis — though really it’s cooking with marijuana strains of cannabis, but that’s beside the point. Today we are cooking with cannabis, marijuana, and hemp. We’ll go over the differences between them, which one is easier to cook with, and which one is right for you and your pets. Yes, you heard right, you can give your pet cannabis treats to improve their health without getting them high. 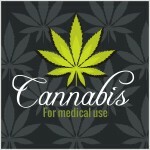 Cannabis is the name for the genus of plants that come in two main varieties: hemp and marijuana. 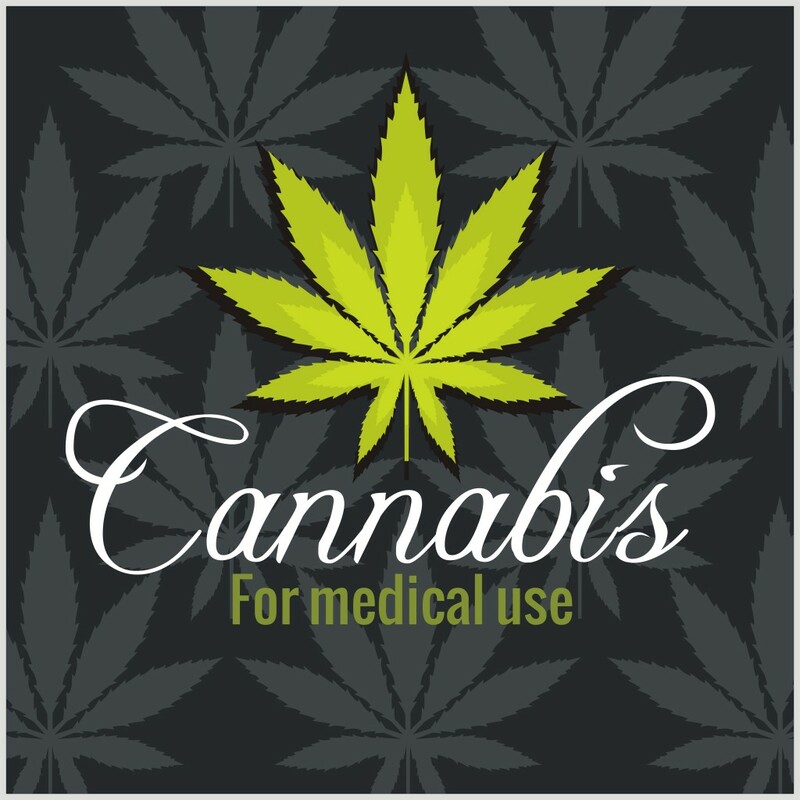 Marijuana — Originated from India and Afghanistan, and contains high concentrations of the psychoactive chemical, THC, which produces a high when ingested. Hemp — Originated from Europe but lacks notable levels of THC and therefore cannot get you high. Now, all cannabis plants have medical/therapeutic properties, and THC is the only real distinction between them. THC is a psychoactive phytocannabinoid, but there are hundreds of non-psychoactive phytocannabinoids that all contain therapeutic properties that can help with inflammation, anxiety, the immune system, etc. CBD is one of those non-psychoactive phytocannabinoids, and appears to have the most beneficial and notable effects on health without causing a high. This birthed interest in high CBD and low THC marijuana strains that could help kids with rare forms of epilepsy that only cannabis can treat. The success with this new form of cannabis medicine lead to CBD oil — while originally derived from low THC marijuana strains, it’s now mainly derived from hemp. Hemp in the U.S. is legally required to have 0.03 THC or less — if it has that, then it’s legal in 48 states excluding Idaho and South Dakota. Hemp, and CBD oil derived from it, currently exist in a legal grey area federally, so you’re probably fine using CBD oil in both of these states — caution is strongly advised, however. 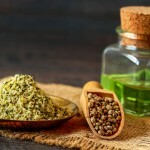 Now you probably won’t be able to find hemp flowers themselves to cook with, but hemp derived CBD oil is found everywhere, and it’s even easier to cook with. When deciding whether hemp or marijuana is right for you, it will depend on whether you want to be high — cook with marijuana if you do; cook with CBD oil or hemp if you don’t. All mammals can greatly benefit from taking cannabis, but not all mammals tolerate THC like humans do. You want to avoid giving THC or marijuana to your cat or dog, especially dogs as they have a strong reaction to it. Instead, give them CBD oil derived from hemp — when looking for pet CBD, reviews are a must because of this. 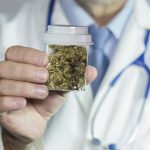 You can also confirm a CBD product’s safety by checking out the product’s Certificate of Analysis (COA) — it should be easy to find on the company’s website, and if you can’t find it run away. 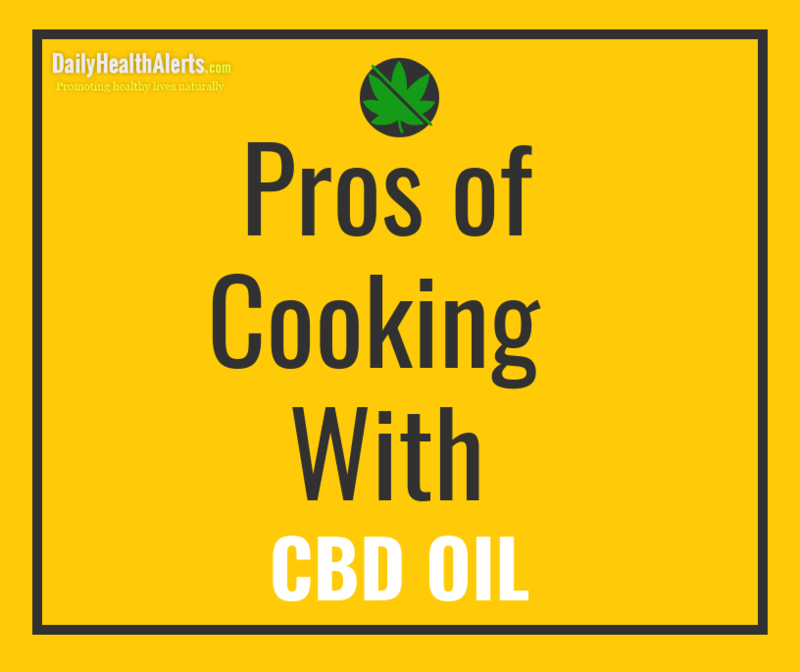 Besides delivering many of the same medical benefits as medical marijuana, cooking with CBD oil requires a lot less work. Phytocannabinoids have different life stages, and before they become activated and really benefit our health, they have to lose their carboxyl group (weak acids). 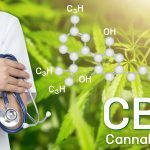 This is why you sometimes see CBD and THC notated as CBDa and THCa. THCa is actually non-psychoactive and has to be heated or decarboxylated to turn it into THC. This can happen when the phytocannabinoids are still on the plant, or during the curing process at harvest. It also happens when you combust or vape your marijuana. 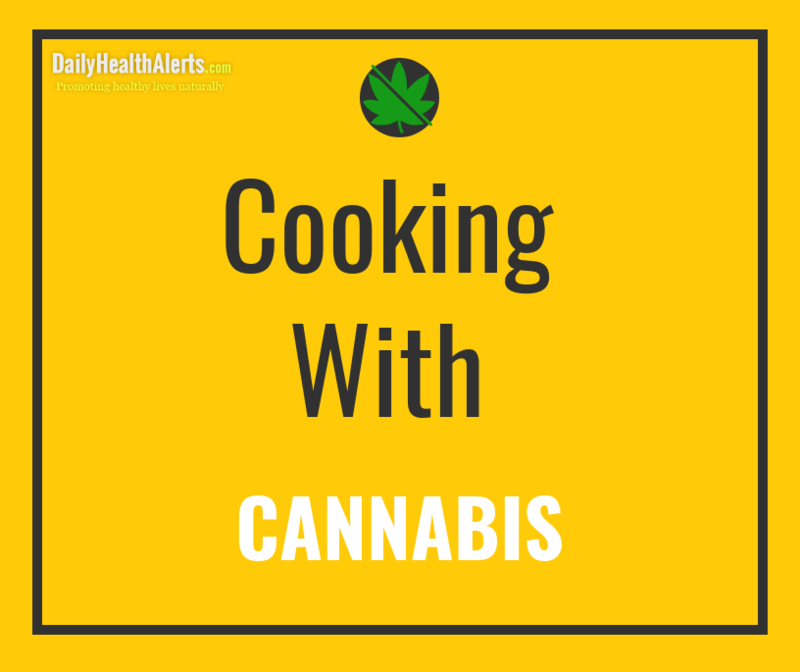 Since you’re not doing that last part with edibles, it has to slowly cook around 220 degrees Fahrenheit for 30-45 minutes to activate the remaining unactivated phytocannabinoids. Most CBD oil is already decarboxylated and that removes a step in the making edible process. After you decarboxylate your cannabis flowers, you need to use a carrier oil — such as butter — as phytocannabinoids are fat soluble and will absorb poorly without it. Your CBD oil will already have a carrier oil like coconut oil or hemp seed oil, and this eliminates even more time off your cooking time. Most CBD oil is ready to go — you can simply put it in already cooked food, and it will work perfectly fine. This comes with another benefit, and that is you can add it to foods that require a high temperature to cook. Phytocannabinoids have different boiling points, and when going above 300 degrees Fahrenheit, they start deteriorating — no need to worry about that with CBD oil. Now, if you don’t feel like cooking, you can find hundreds of CBD edibles both for you and your pet, and as long as they come from hemp you can buy them online in any state. Make sure you watch the dosage with them as they are one size fits all by design — check out my dosing guide below. Because of that, I prefer the oil because you can make microscopic incremental changes in the dosage. 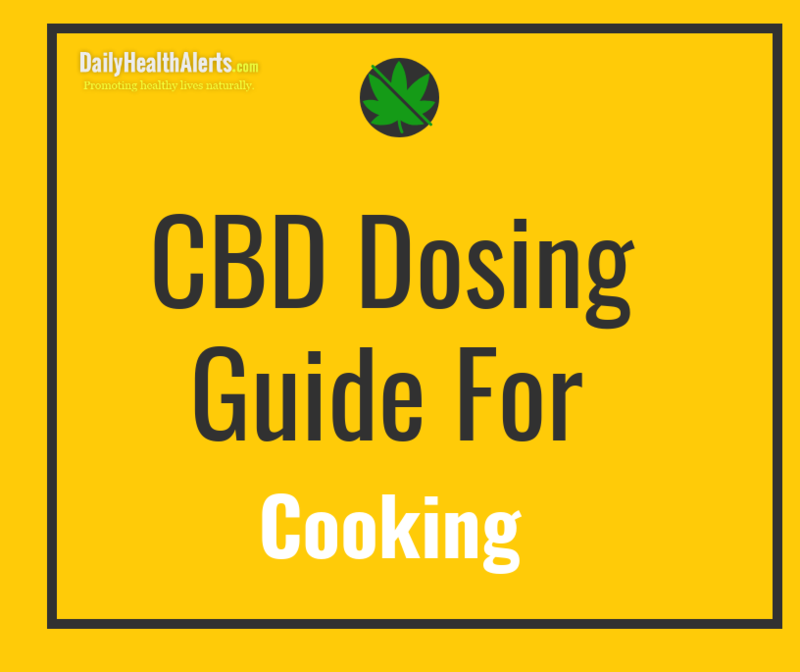 The same dosage applies whether your cooking with CBD or not. You can use this guide for both your pet and yourself, as well, here’s a charlotte’s web cbd dosage calculator for How much cbd oil should I give if you don’t feel like doing the math yourself. You may find that your pet can go a little lower in their dosage than yourself so experiment around a bit. As long as you say within a reasonable dose, you’ll be fine — which is super easy to do as CBD has no toxic dose. These figures are lowballed a bit to give you room to work — many people take one CBD capsule as their average dose, and usually, those are around 15mg. Since you want the oil form when cooking, take the opportunity to mess around with the dosage. 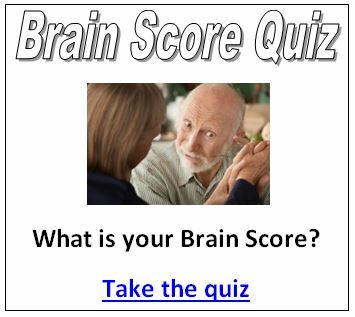 Who knows, maybe you find a lower dose works best for you and your pet, and find that you’d be wasting money on capsules.